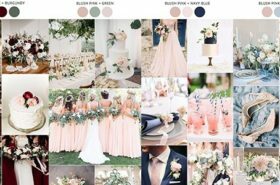 When it comes to the wedding planning part, the first thing couples have to decide is the wedding colors, which helps create an atmosphere and adding a little style and personality to the big day. 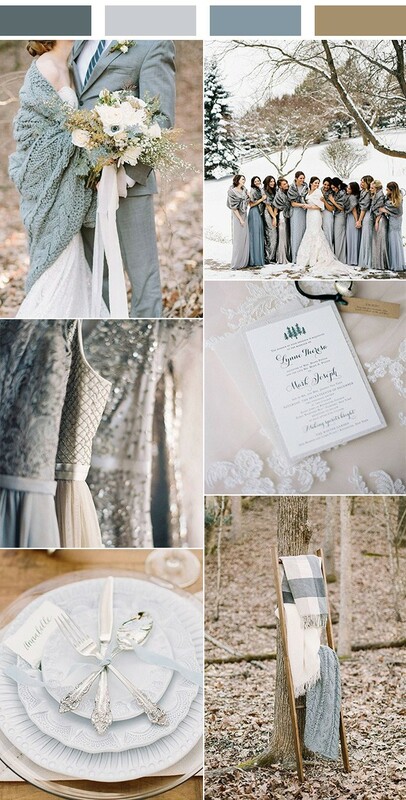 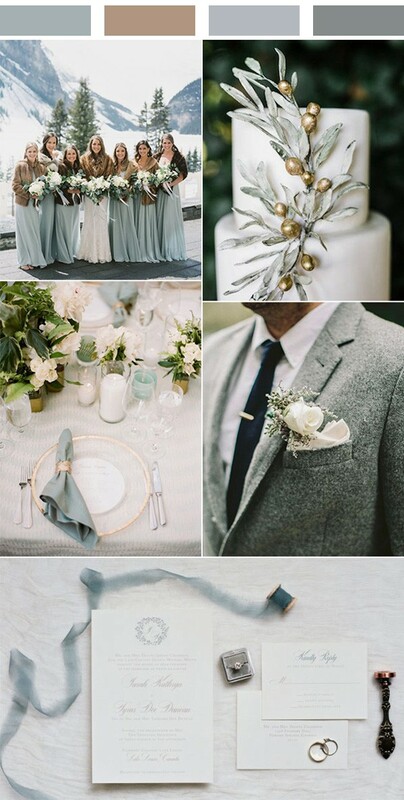 Today we’ll go with the winter wedding colors, from variations of the traditional festive red and green, to sparkly and light palettes of winter pastels, to glamorous moody hues. 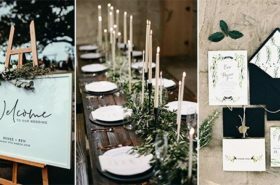 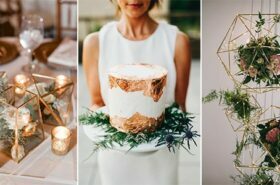 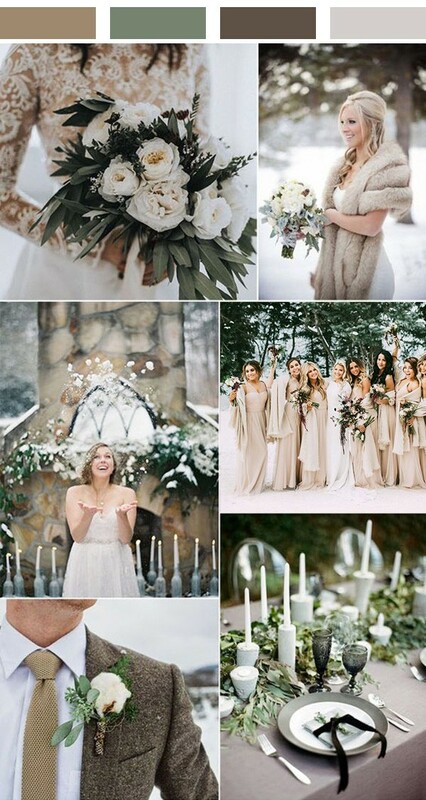 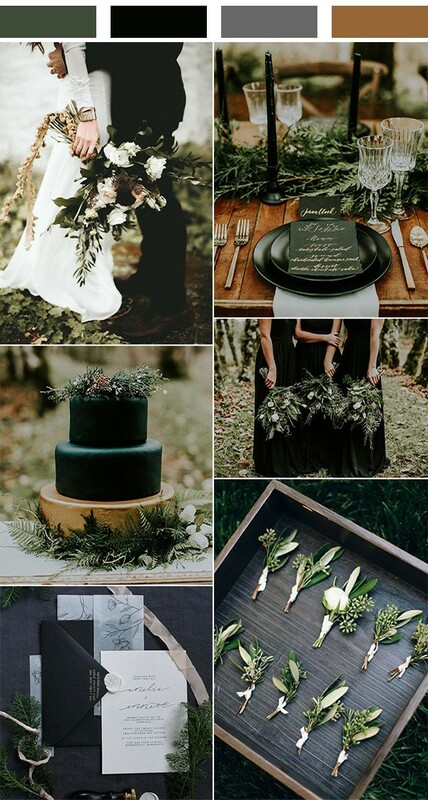 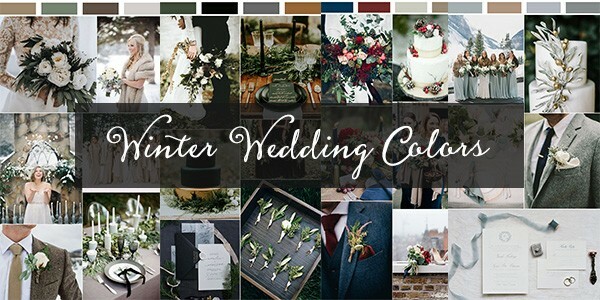 Get a cup of coffee and check out these winter wedding palettes.